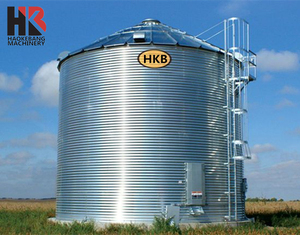 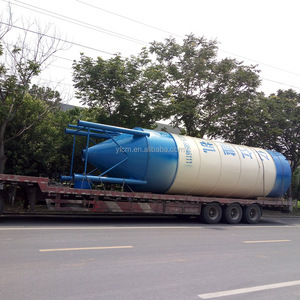 Cement Cylinder Name: Cement Cylinder Brand: ZEYU Original: China 1.Cement silo under cone is use Q235 steel 2.the thickness is 5mm. 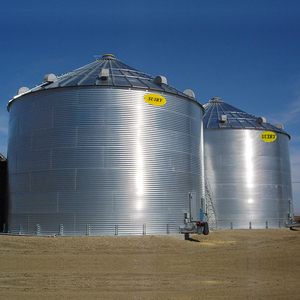 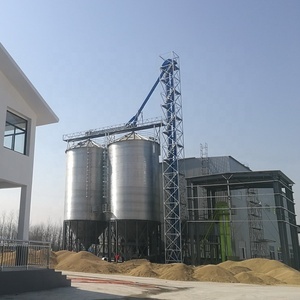 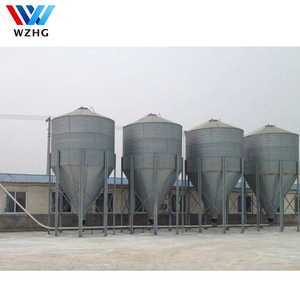 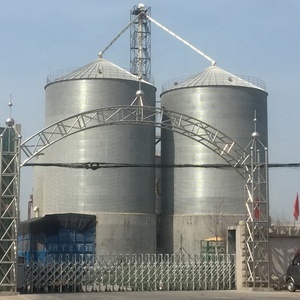 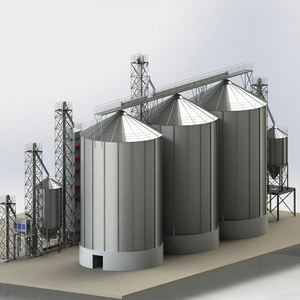 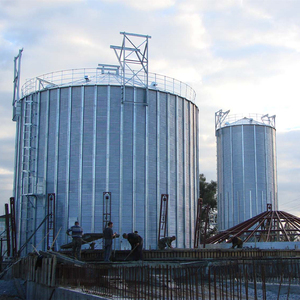 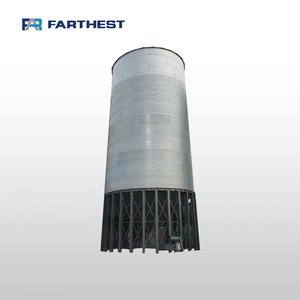 Cement silo up cone Name: Cement silo up cone Brand: ZEYU Original: China 1.Cement silo under cone is use Q235 steel 2.the thickness is 5mm. 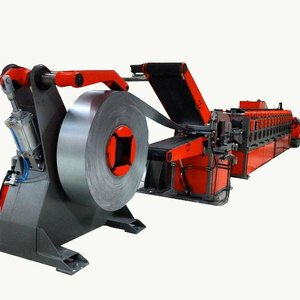 Q: How is your price9 We are factory not the trading There is no media organization between clients and us.